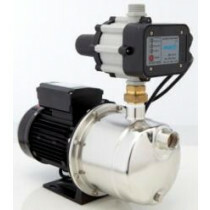 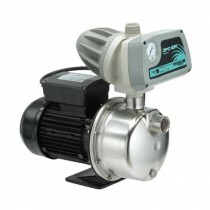 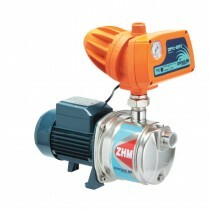 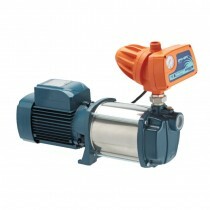 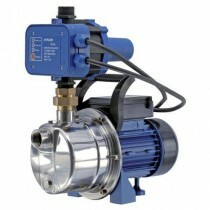 At Garden Sheds Galore we have a great range of pressure pumps for water tanks in Melbourne. 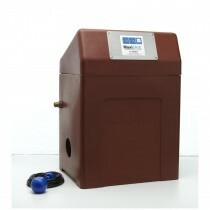 Perfect pump systems for your Rain Water Tanks for fast and reliable delivery of water to your home or garden. 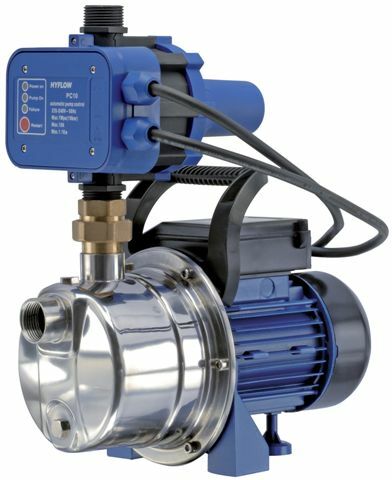 The Hyjet range of automatic pressure pumps come in a variety of sizes to meet your water delivery outcome. 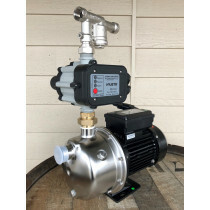 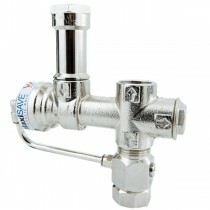 We also have a variety of Rain/Mains changeover systems for connecting Water Tank water to your home.